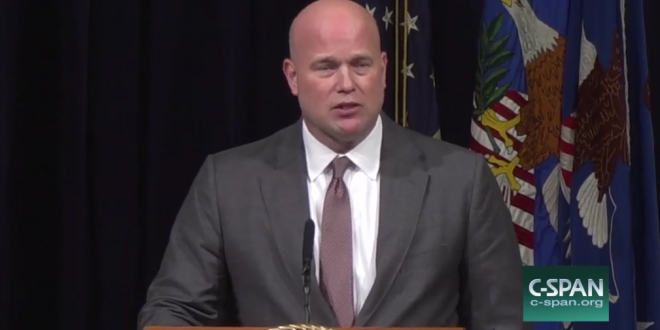 Shadowy Right Wing Group Paid Matt Whitaker $1.2M - Joe.My.God. But FACT’s origins and the source of funding used to pay Whitaker — now the acting attorney general — remain obscured. An examination of state and federal records, and interviews with those involved, show that the group is part of a national network of nonprofits that often work in concert to amplify conservative messages. According to the Post, an earlier incarnation of the group appears to “only exist on paper.” Hit the link!